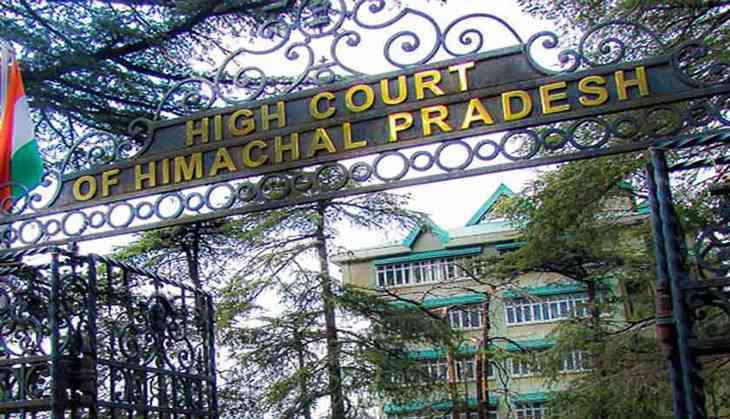 In an order that will have far-reaching ramifications, the Himachal Pradesh High Court has struck down the 'HP Town and Country Planning Regularization Amendment Act, 2016' that allowed regularisation of both residential and commercial unauthorised structures in the state by paying a compounding fee. The order is a scathing indictment of the politicians in the state from both the Congress as well as the Bharatiya Janata Party (BJP) who have brought the state on the brink of a disaster by turning a blind eye to the rampant illegal construction in their greed for votes. The system in almost every town and city is crumbling because of their lack of foresight and ignorance of the huge cost that the people are paying because of the damage to the environment. Eying petty political gains, both the BJP and the Congress governments have shamelessly allowed rampant illegal construction while ignoring the fact that the state lies on a high seismic zone with a fragile ecology. In its quest for public support, the outgoing Congress government led by Virbhadra Singh had come out with a populist move making an amendment to the Himachal Pradesh Town & Country Planning Act, 1977 by inserting a new section 30-B. The state Assembly had passed the Bill in August last year that included the provision to regularise all construction on 'as is where is basis' while giving no concession to unsafe buildings. The Governor Acharya Devvrat had given his assent to the controversial legislation in January after seeking certain clarifications, much to the dismay of activists and concerned citizens. 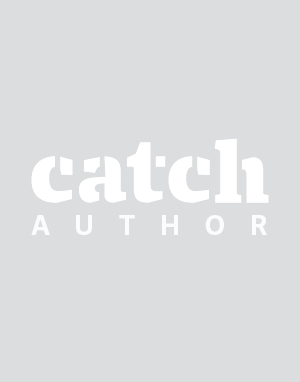 The high court had stepped in on time stay the implementation of the Act in April 2017. Now the decision by a Division Bench comprising Acting Chief Justice Sanjay Karol and Justice Tarlok Singh Chauhan has provided the much-needed relief. It has also underlined that the insertion of Section 30-B by the amending the Act is contrary to the object and purpose of the main Act, as also 'ultra vires' of the Constitution of India. The court in its 86-page judgement has also observed that the amending Act is, in fact, a legislation for a class of dishonest persons. The judges have held the amendment to be violative of Article 14 of the Constitution, being 'manifestly arbitrary, irrational, illogical, capricious and unreasonable'. The court has come down heavily on the state pointing that the despite the mechanism for enforcement of the three enactments in place, successive governments not only repeatedly allowed rampant growth of concrete jungle but 'relentlessly pursued the policy of appeasement by promoting and propagating dishonesty, for regulating unauthorized possession (Encroachment Policy) or unauthorized construction (Retention Policy)'. The government had so far reportedly received 8,782 online applications for regularisation of unauthorised structures. The court has pronounced that the effect of such regularization on safety, in terms of fire and traffic remains ignored. The fragile ecology of the State warrants demolition of all illegal constructions, which are beyond the planning and permissible limits. “We repeat, excessive construction in an unplanned manner, only results into depletion of the source of civic amenities, burdening the stakeholders for providing the same, beyond their limited resources and capacities,” it said. Following the high court directions in another matter, the power and water connections of around 150 hotels that have come up illegally in Dharamshala have been snapped. With the state expected to have a fresh face as the new chief minister, preserving the environment should be one of high-priority areas of the new government. “This has been a good season to bring back the rule of law in the hills.First came a series of tough green court orders on #Shimla and #Himachal and now the illegal retention policy goes for a big six,leaving the builder mafia,law breakers and vote-hungry politicians stunned !” is how a senior political analyst has put it in a tweet. Yogi Adityanath to withdraw 20,000 cases against netas. Is he trying to save himself and his ministers? READ NEXT >> Yogi Adityanath to withdraw 20,000 cases against netas. Is he trying to save himself and his ministers?